For the safety of your pet and the comfort of others, please bring your pet in a carrier or an appropriate sized cage. If your pet is being seen for a second opinion or on a referral basis, please bring all pertinent records and medications along for the doctor's review or have the referring clinic forward the files to our email address. New clients are asked to arrive 10-15 minutes prior to their scheduled appointment time to allow time for information input at our front desk. 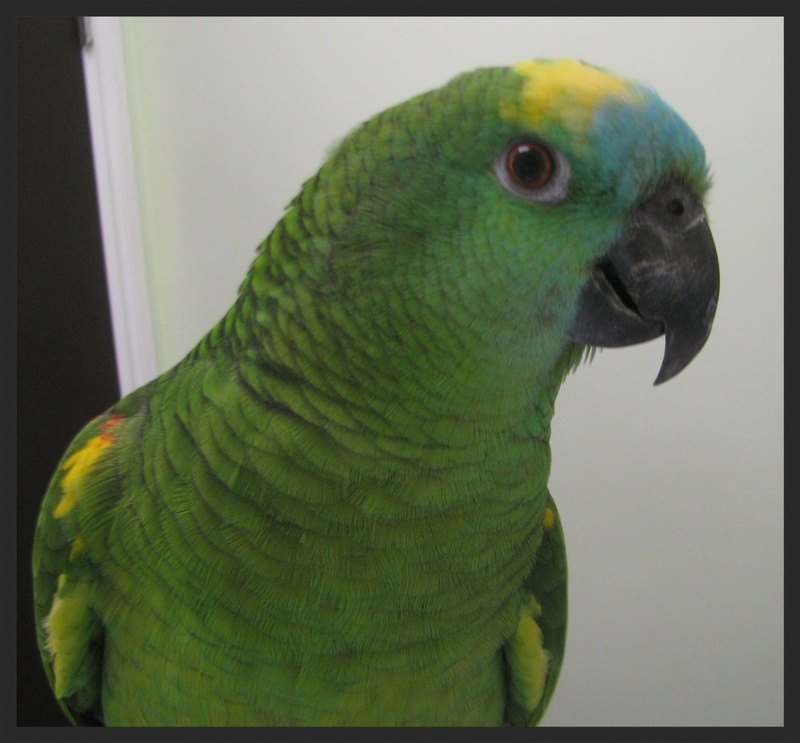 Calgary Avian & Exotic Pet Clinic operates on an appointment basis and we are accepting new patients. We will always do our best to adhere to our appointment times but should an emergency arise, it will be given priority. We appreciate your understanding. Calgary Avian & Exotic Pet Clinic is a proud member of the Distributed Veterinary Learning Community of the University of Calgary Veterinary Medicine. Throughout the year, we will have veterinary students from UCVM, as well as other Veterinary Colleges, on rotation with us. Working with our clients and their pets provides a valuable learning experience for these students, but we will always ask your consent for student observation and participation in every interaction. We offer limited boarding to established clients whose pets are current on their annual health examinations and appropriate laboratory testing. If your pet is boarding with us, please note that space limitations may not permit us to keep your cage with your pet. Please consult with us regarding allowable cage sizes. We require that cages brought in for boarding are clean. Toys, perches, furniture, and any special foods or treats are welcome to make your pet's stay more comfortable. We require full payment at the time that services are rendered. For your convenience, we accept Visa, MasterCard, Debit cards, and cash. We do not accept personal cheques or American Express. Calgary Avian & Exotic Pet Clinic recognizes the importance of protecting the personal privacy of its clients, its patients, and those individuals who visit our site. We do not collect or give out any information to any third party vendors or internet businesses. Personal or pet information is never given out without the express permission of the owner.